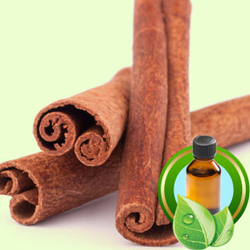 Cassia essential oil is derivative from leaves all the way through vapor sanitization process. If compared to other oils and natural supplements like Ceylon variety, then it is cheaper as well as supplementary profuse. Cassia essential oil can be identified after feeling its sweet, spicy-hot aroma. 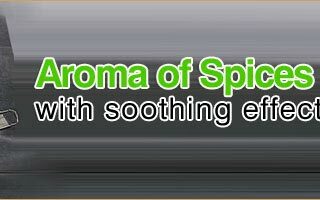 This essential oil is widely used for the treatment of physical and emotional refreshment. 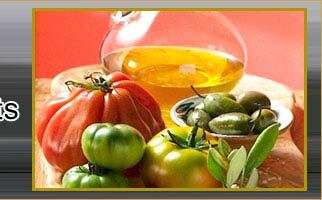 It is also known for affecting the libido as well as due to its aphrodisiac qualities. The delicate scent of Cassia essential oil plays a major role in reducing drowsiness, irritability, pain, frequency of headaches, especially when used in the room. Moreover, cassia oil also helps in relaxing tight muscles, menstrual spasms, and easiness in joint pain and augments movement. 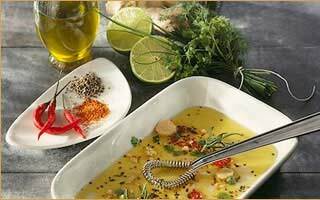 What more the essential oil can do- is used as spice and food savor over and above for handling of digestive complaints.